We have more than 50 colours of Indian Granite readily available in our stockyard. We also export random slabs, We are specialist in Black Galaxy, Chocolate Brown, Black Absolute, Tropical Brown, Baltic Brown, Coffee Brown, Black Pearl, Silver Pearl. A granite based company was started in 1993. We are specialist in Indian natural stones processing and marketing. MGM provides you with a full range of high quality granites to exact taste and needs. MGM provides you with our products and services directly from its factories and stockyards. As a result outfits marketing, the customers are able to receive better value and more attentive services & products. MGM is one of the largest trading companies in India for granite slabs, tiles,free length, cut-to-size & stone products. We mostly deal in gangsaw slabs of 20mm and 30117117 thickness, We deal in ready counter lops, vanity tops, (linnets, islands and ready steps with fill bull-nose and edge polish. 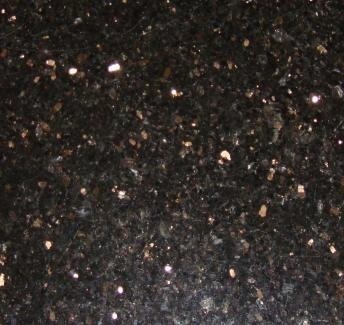 We have more than 50 colours of Indian Granite readily available in our stockyard. We also export random slabs, We are specialist in Black Galaxy, Chocolate Brown, Black Absolute, Tropical Brown, Baltic Brown, Coffee Brown, Black Pearl, Silver Pearl.